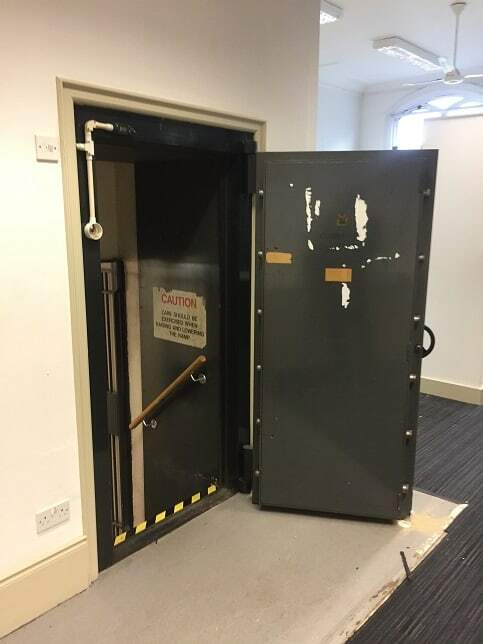 Ever wanted to get on the inside of a bank vault without then finding yourself handcuffed and facing a stretch behind bars? 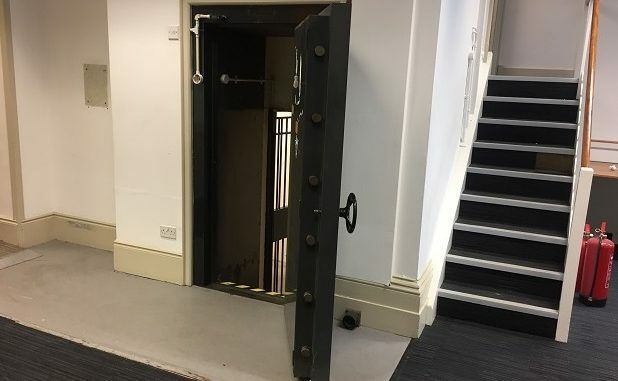 That is just what will be on offer when the former Lloyds bank in Broadstairs is converted into a unique bar with an underground escape room. The project is being carried out by Broadstairs dad-of-three Dan Kelsall who changed his plans for opening an eaterie after falling in love with the High Street property and deciding it was perfect for a bar. Dan, who works at a local college, had originally been looking at a property further up the High Street – until it was demolished! And then a suggestion that he check out Lloyds set the gears in motion. Dan, 43, said: “I’ve always liked the building, it interested me. When I went inside I fell in love with it. It has the four original bank vaults which are very cool. One is very small but the other three are a good size. 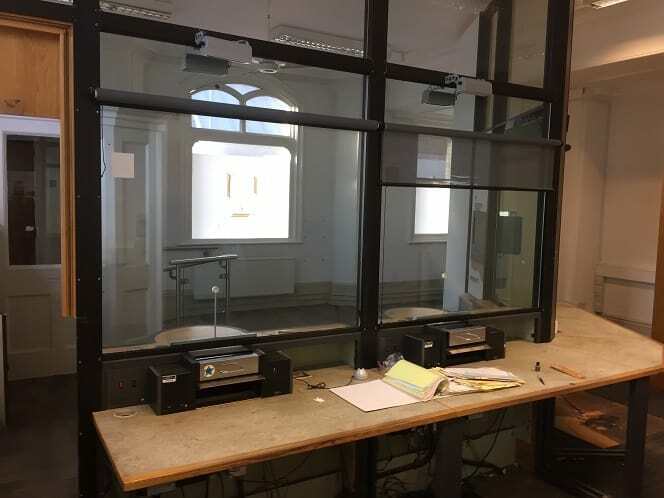 “I had been looking at the possibility of a lunch room but I felt that it would make a really good bar – not a pub but something more community based where people could come in and explore the bank. 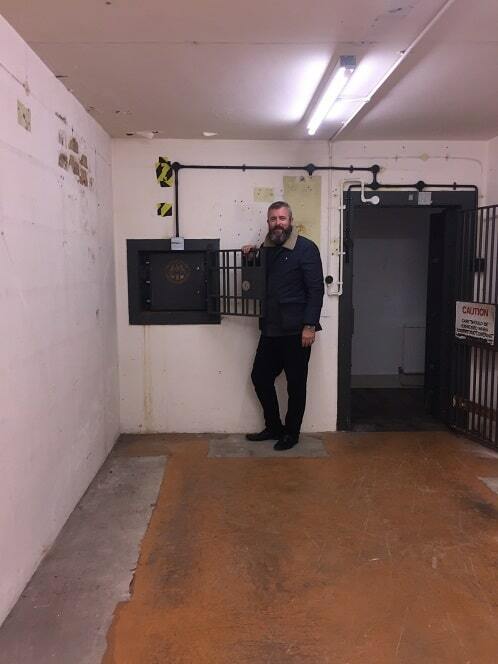 “There will be seating in the vaults so people can come in and sit in the vault with a drink and read the newspaper. 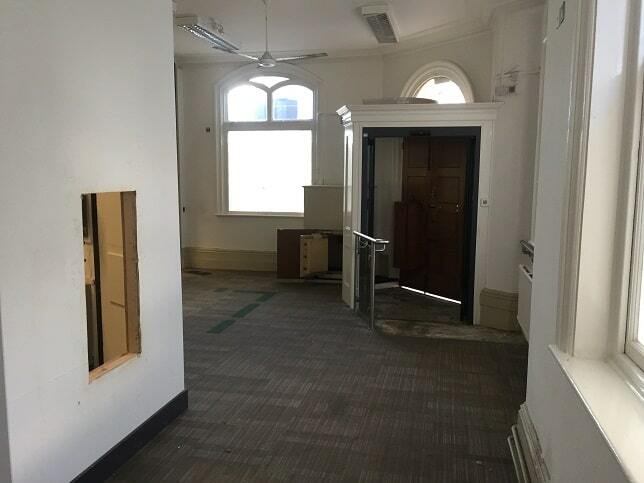 There will also be a subtle nod to the banking history of the property with many features, such as the safe and the original flooring, being retained and little alteration to the building façade. Inside, photos and facts from the building’s history will be on display. Dan said: “I want to keep the building as it is, as much as possible, I’d like to highlight the history of the bank with pictures from when it was first built through to the present day and if people want to come in and look that’s great. The site will include one escape room in the basement vault, possibly along the banking theme. 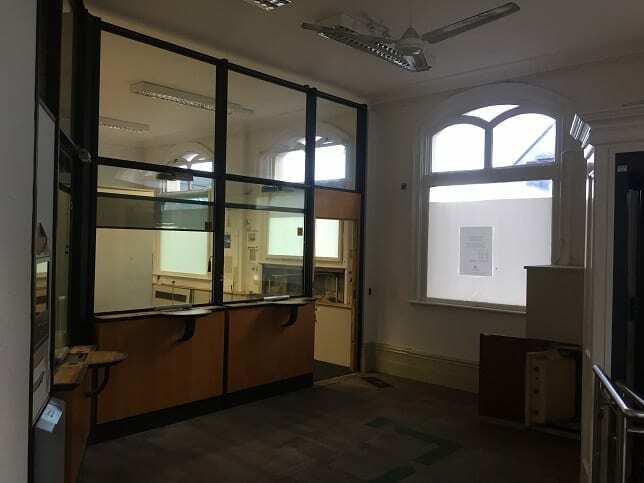 The aim, once the planning and licensing process has been completed, is to begin the refurbishment project in January and to open the doors in March. Congratulations Dan on this exciting project. I can’t wait to see how it works out though I’m sure with you behind the scenes it will be a success.